Need to get some new clothes? 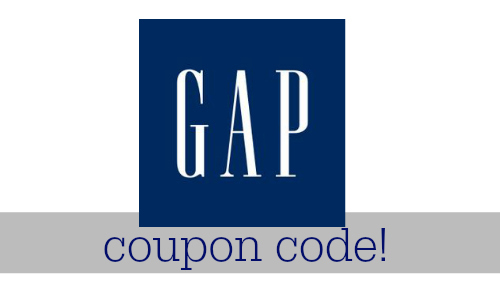 For today only, there is a new Gap coupon code you can use to get 40% off your purchase! Use code WKEND at checkout to get this deal. 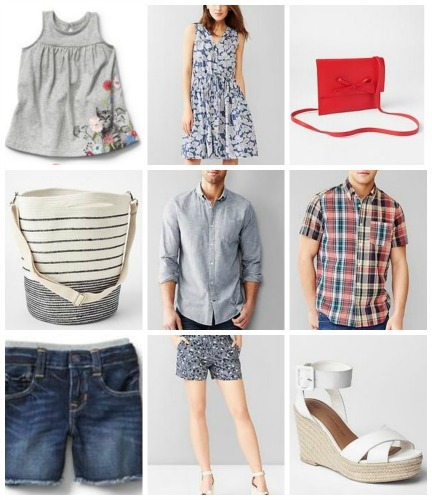 You can find clothes and accessories for women, men, kids, and babies. Coupon code is valid through 5/14.